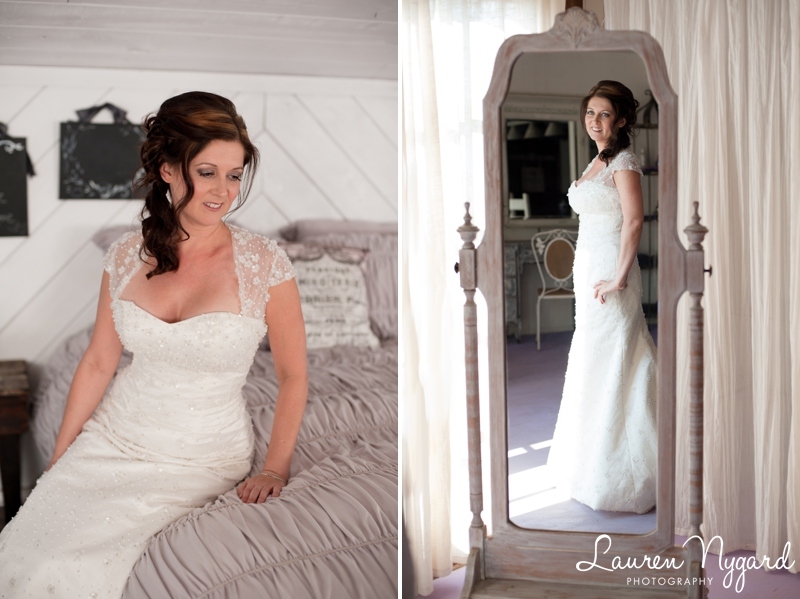 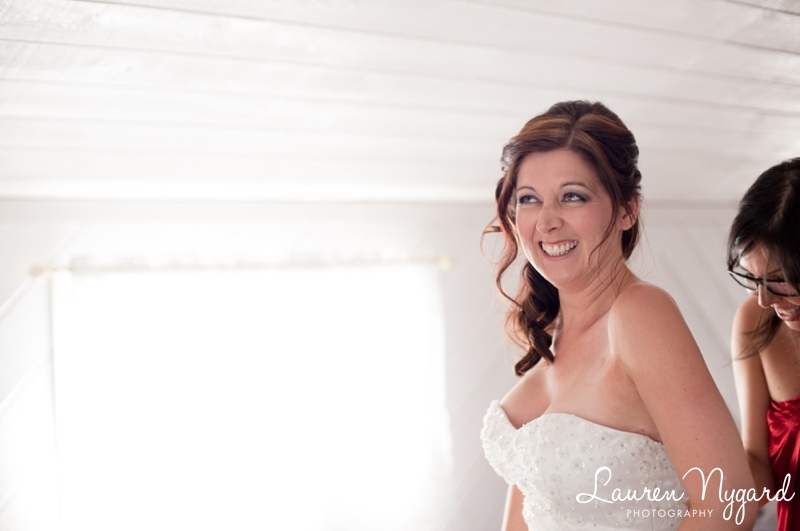 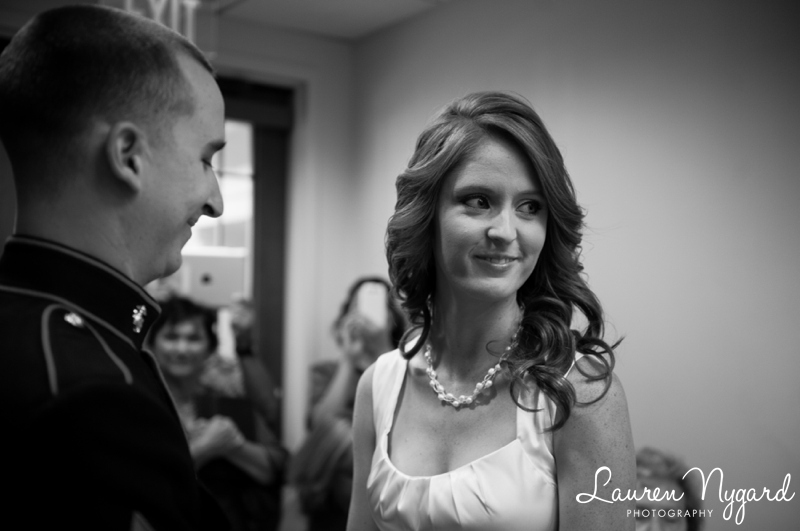 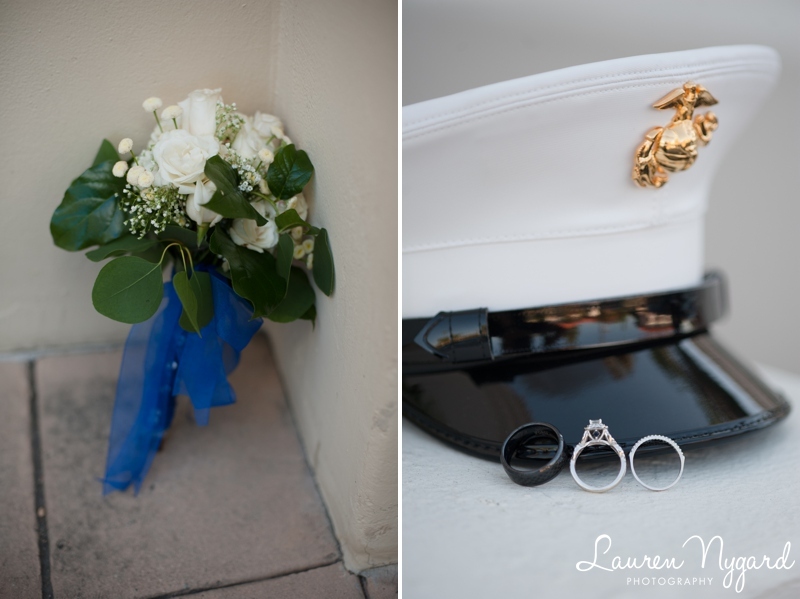 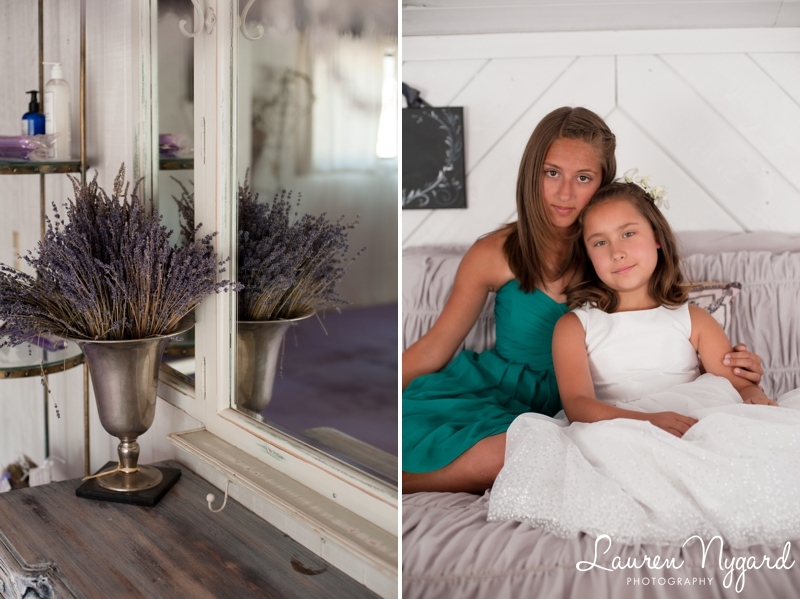 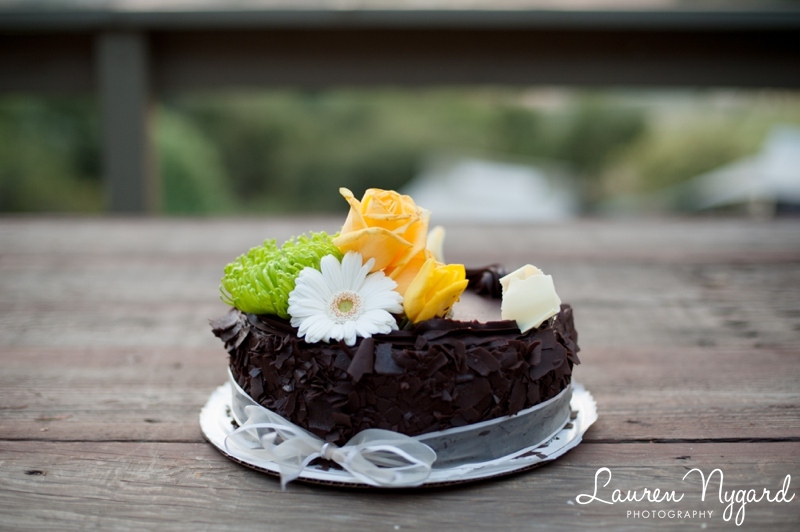 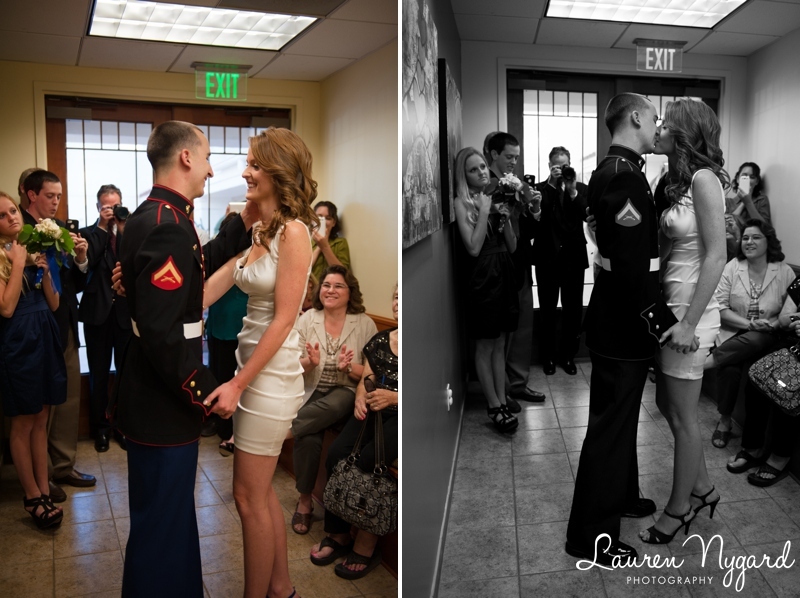 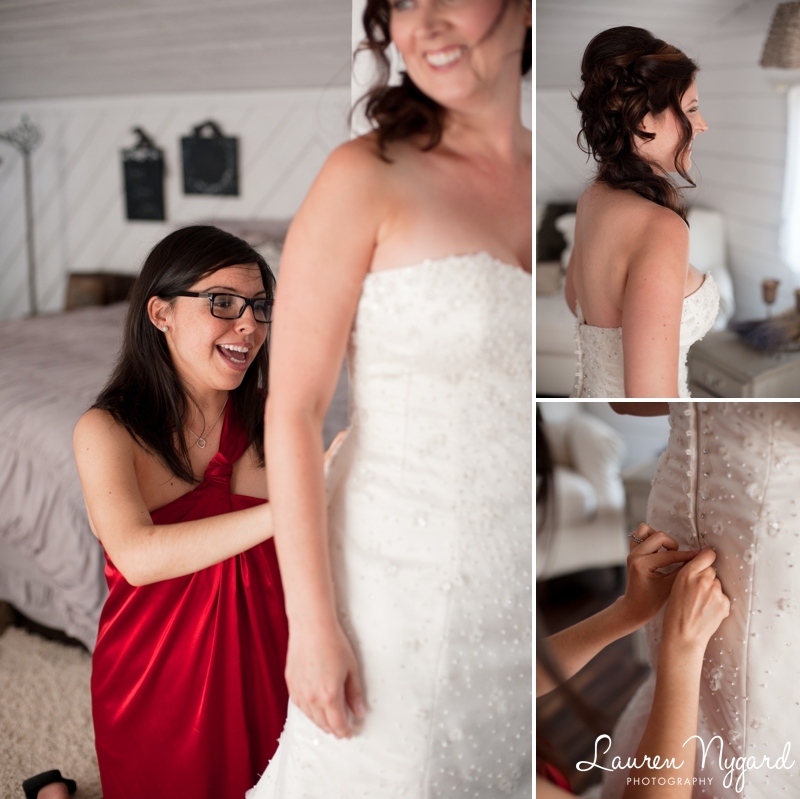 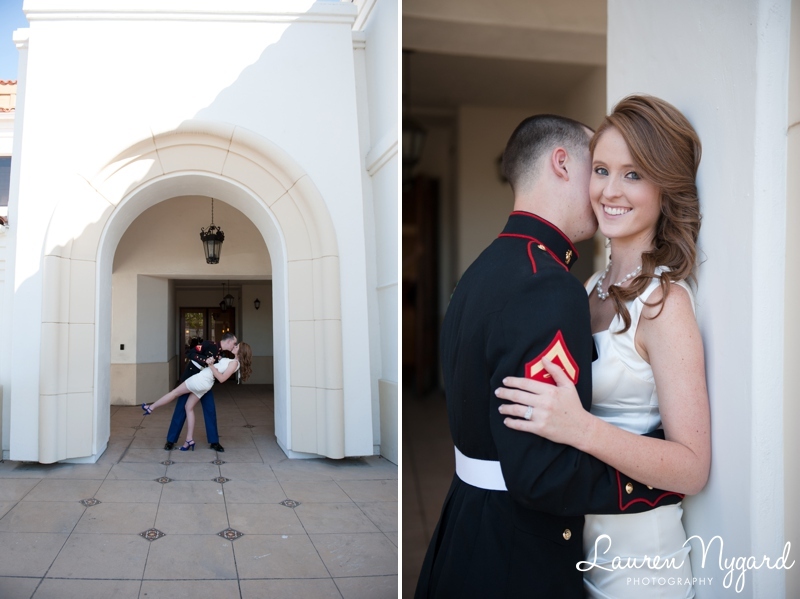 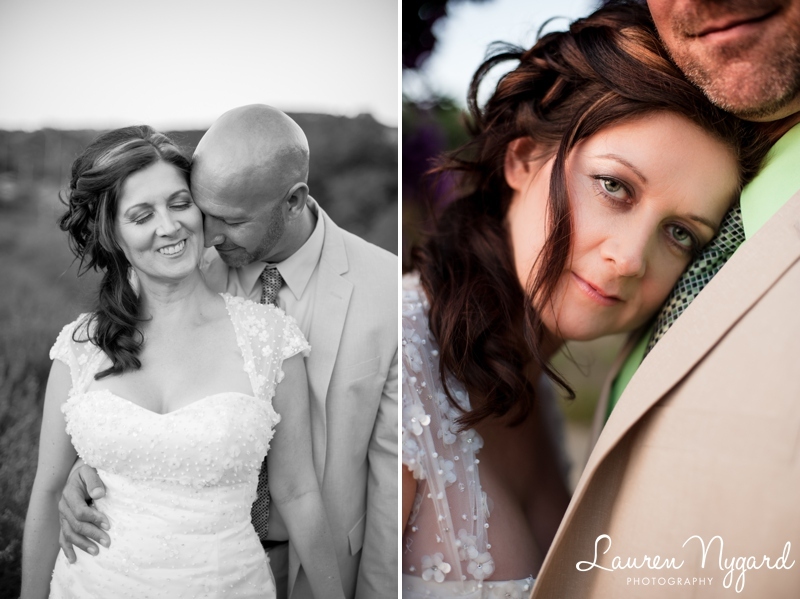 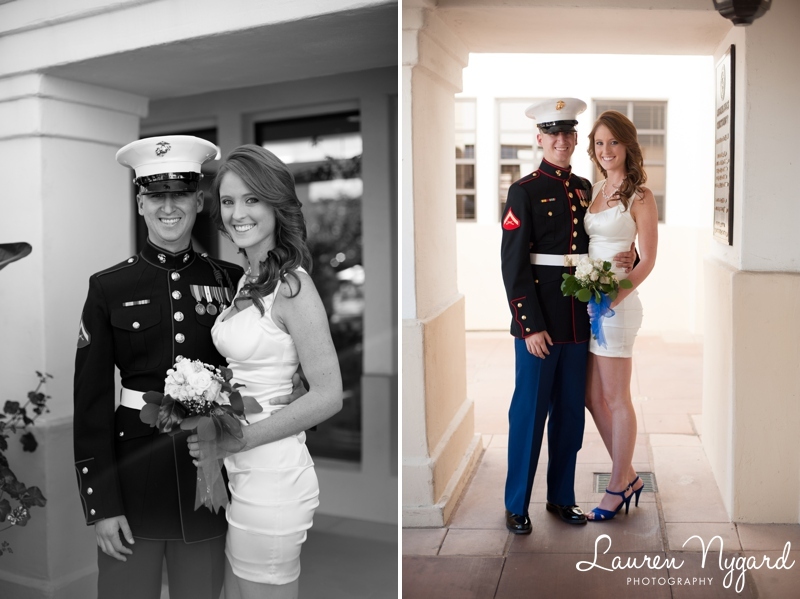 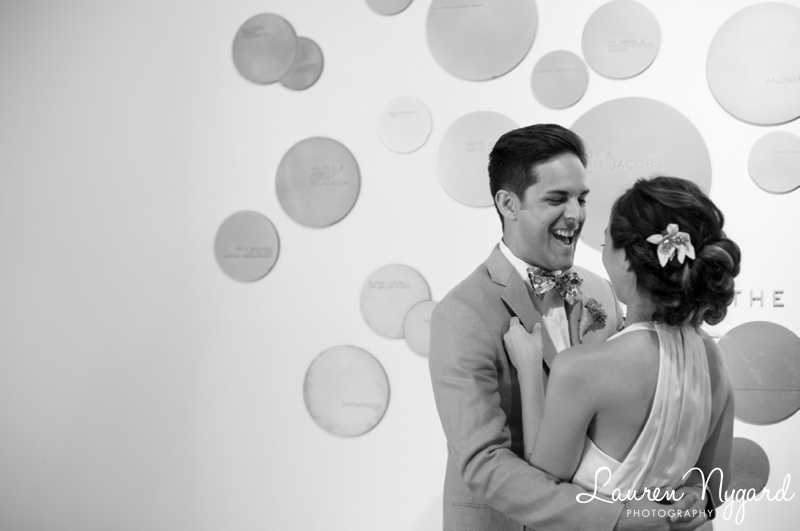 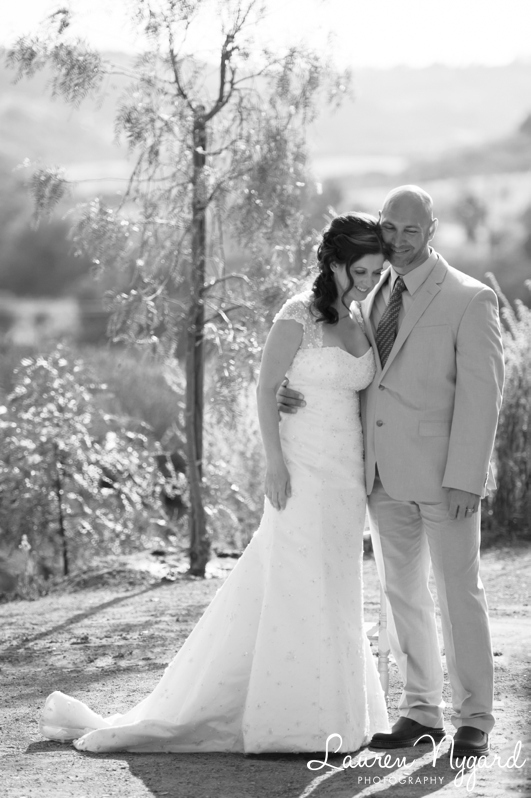 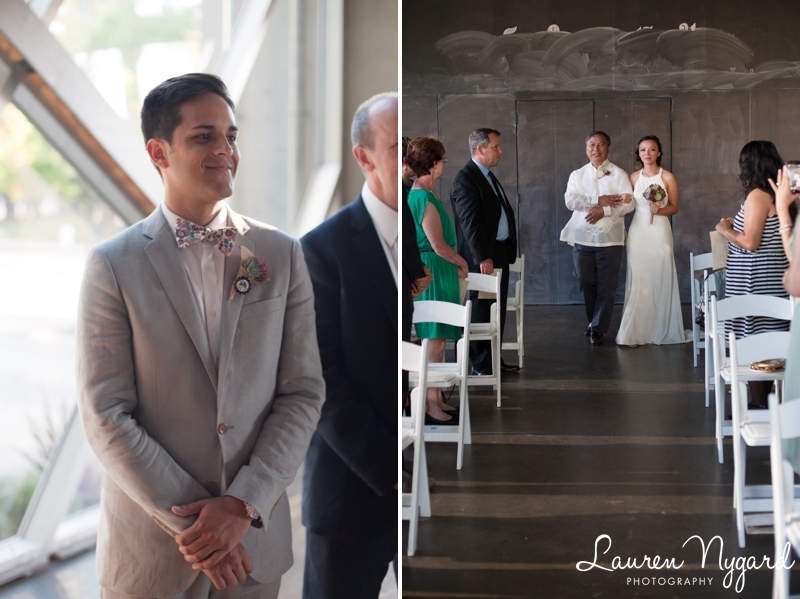 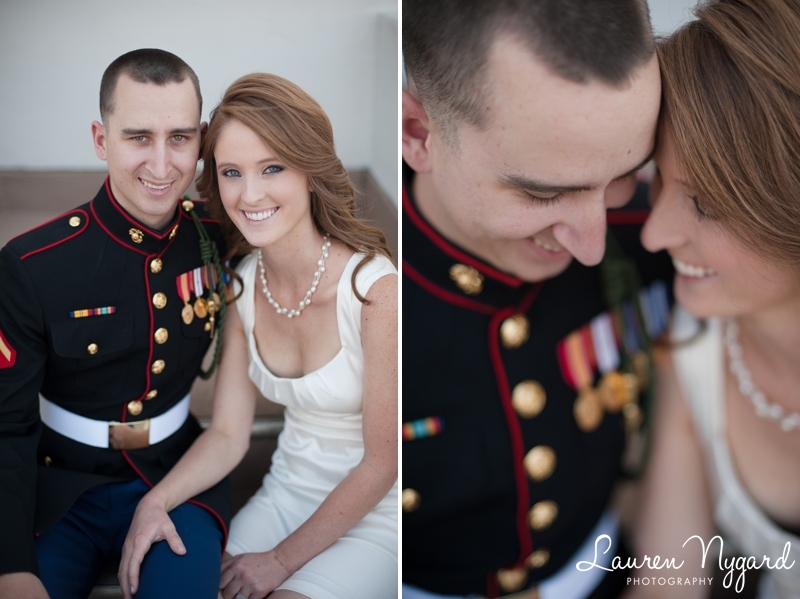 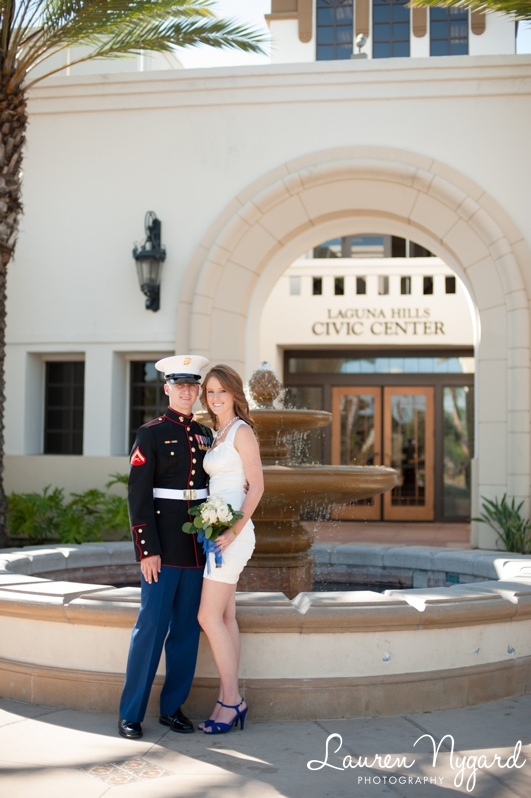 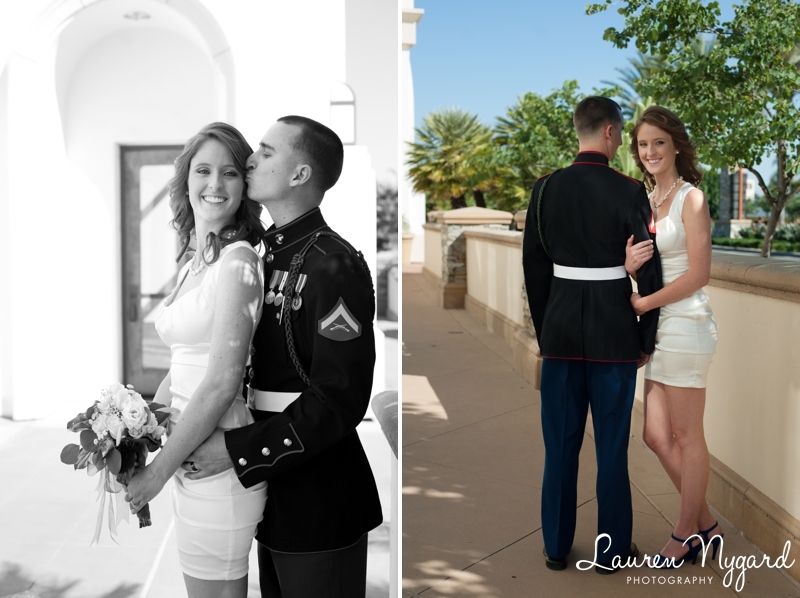 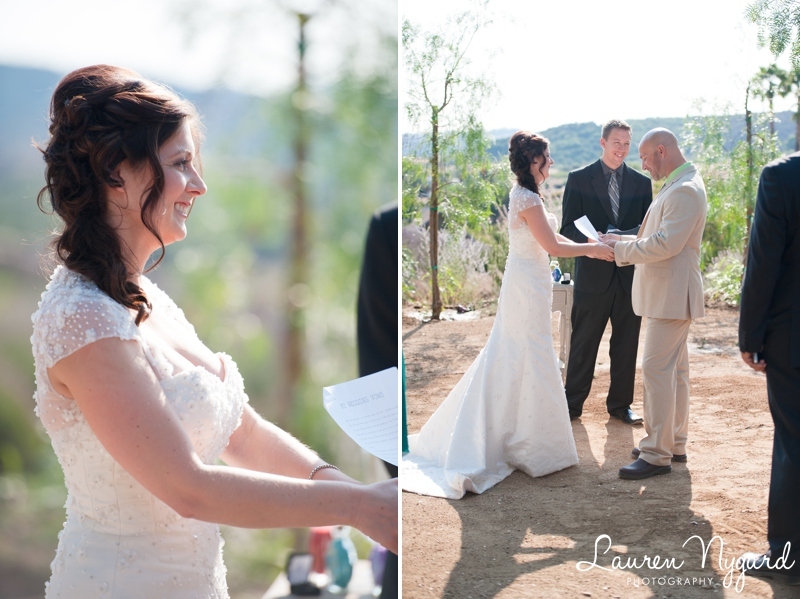 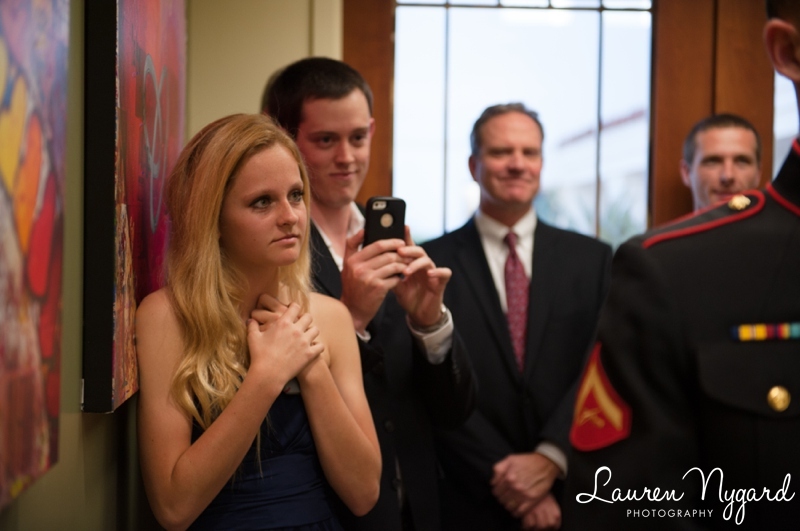 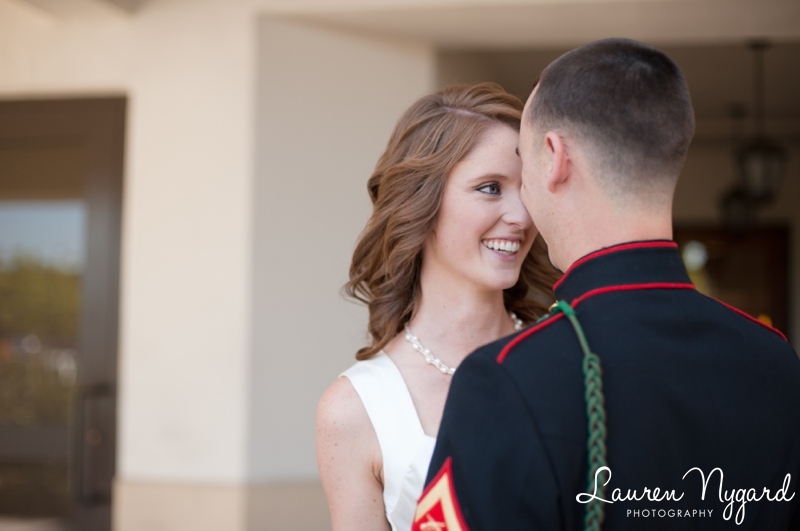 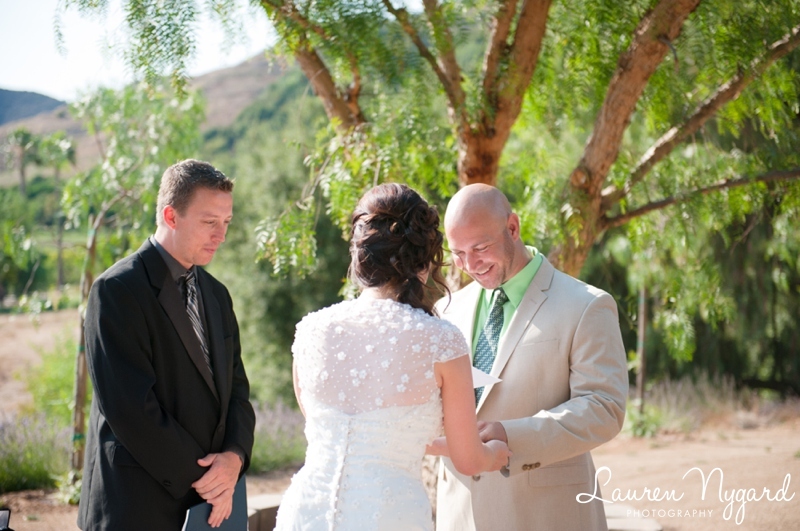 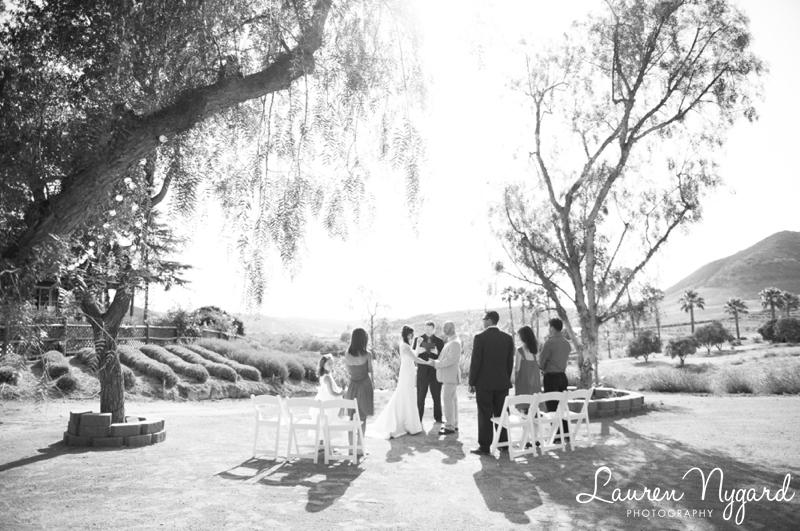 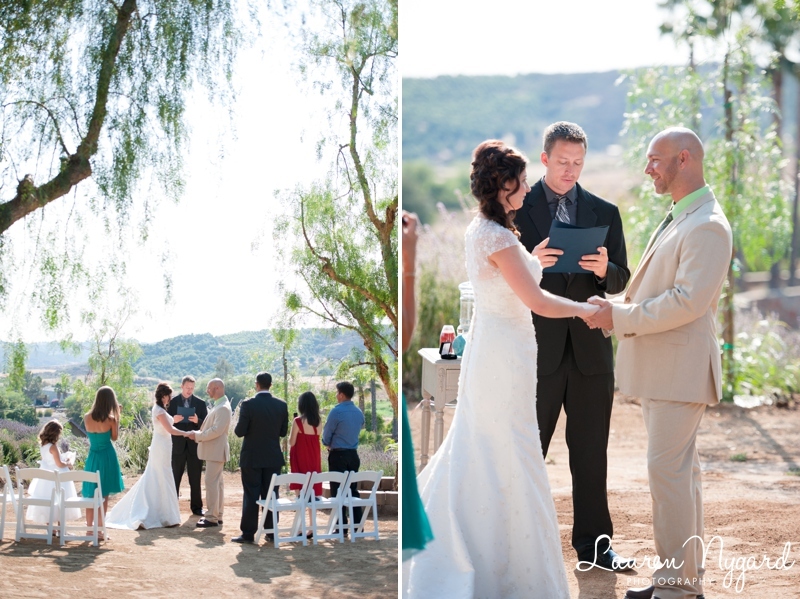 Lauren and Ryan’s wedding last month at the Laguna Hills Civic Center was simply romantic. 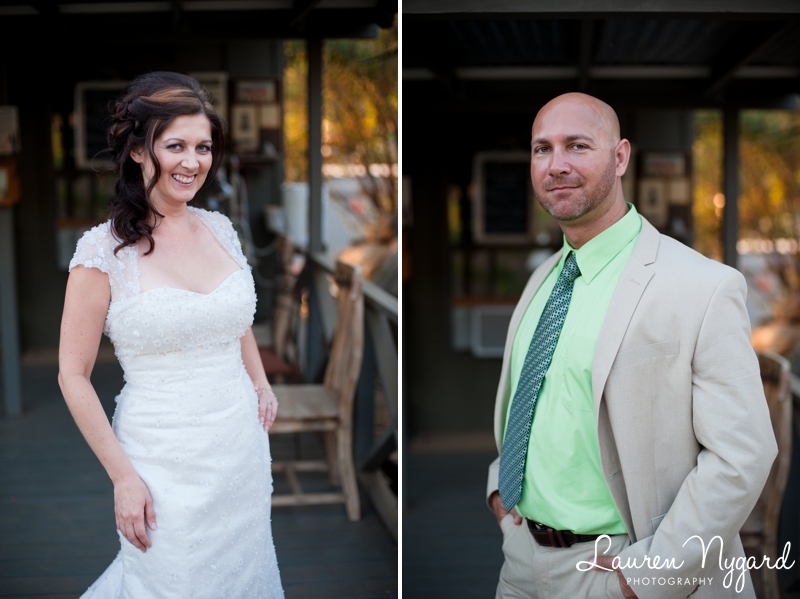 The beautiful bride and handsome groom were accompanied by their families as they said their vows and celebrated at a local restaurant. 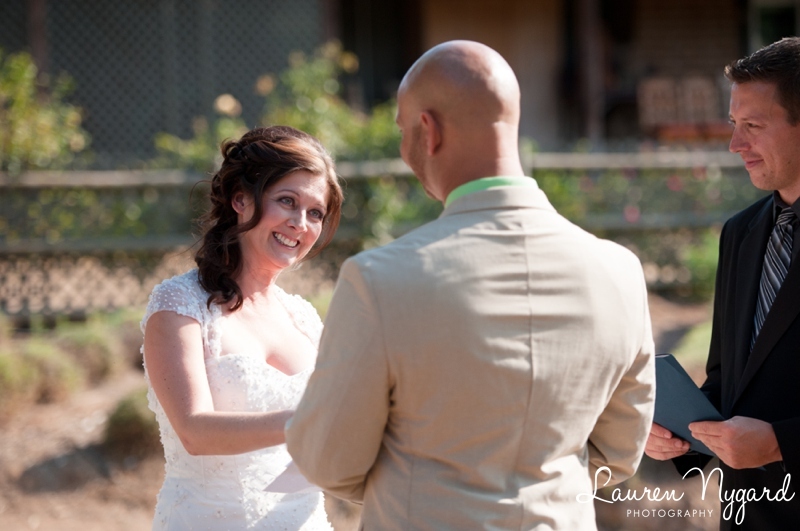 Everyone was all smiles that afternoon! 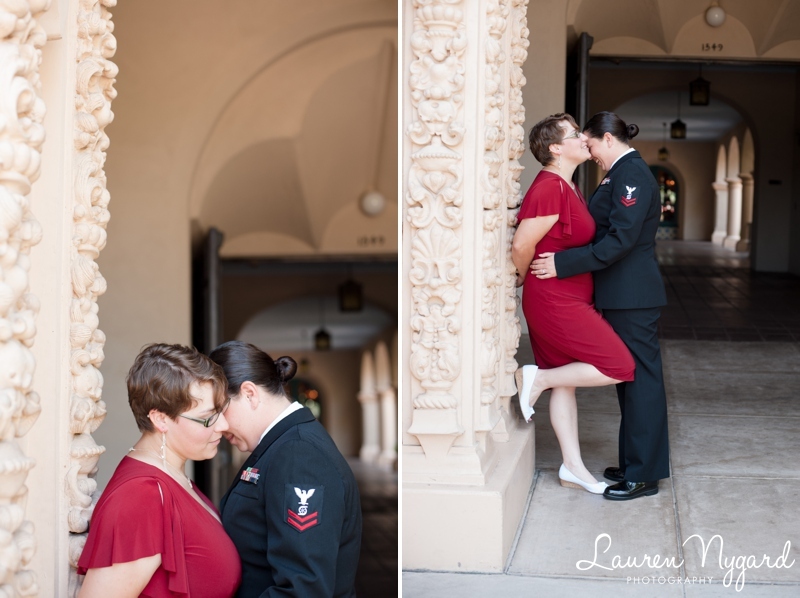 Here are some of my favorites from their ceremony. 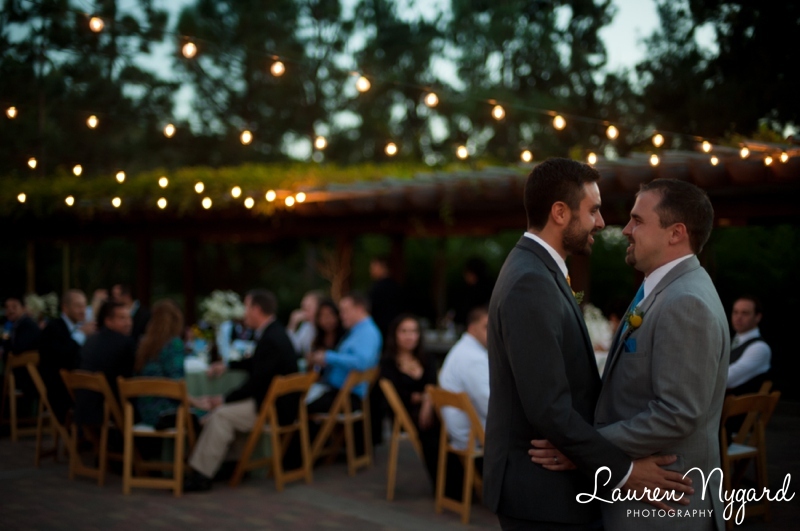 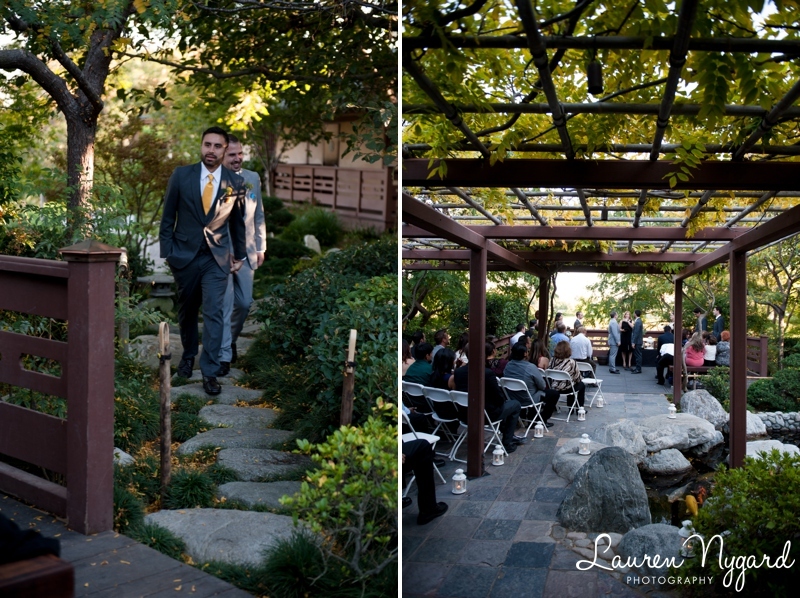 Paul and Rich’s wedding this past weekend at the Japanese Friendship Garden in Balboa Park was amazing. 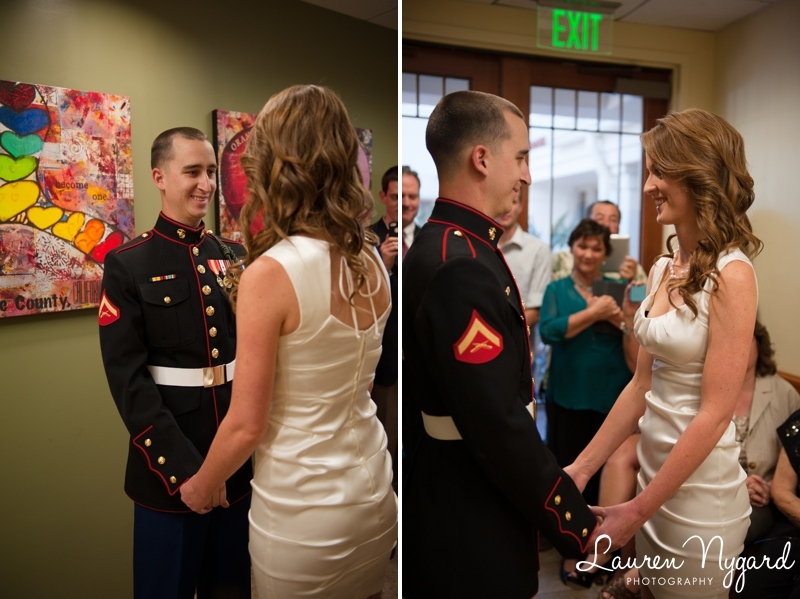 The love between the two of them was clearly evident and their families were overjoyed that they were finally able to be united in marriage. 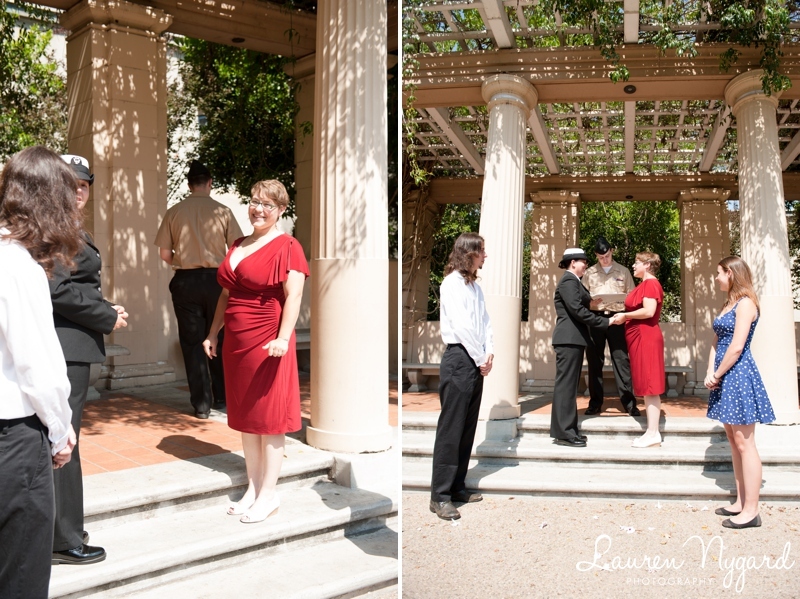 Here’s just a tiny peek into their big day. 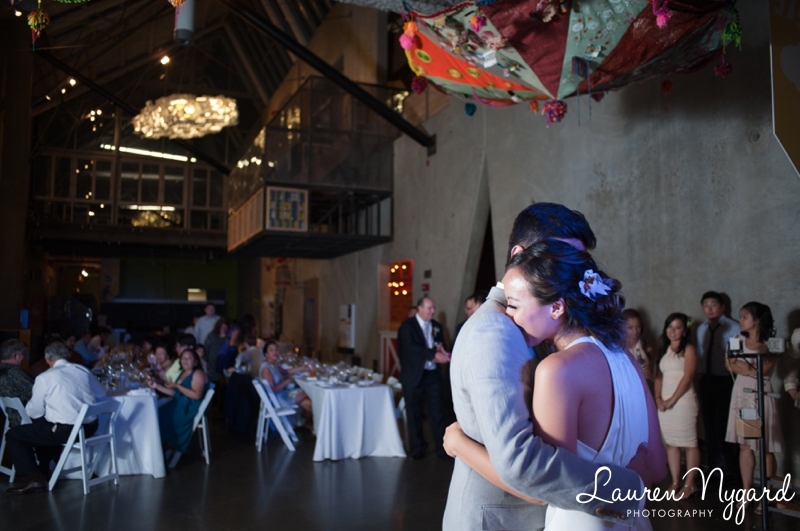 Congratulations to Chío and Chris, who tied the knot this weekend at The New Children’s Museum in downtown San Diego! 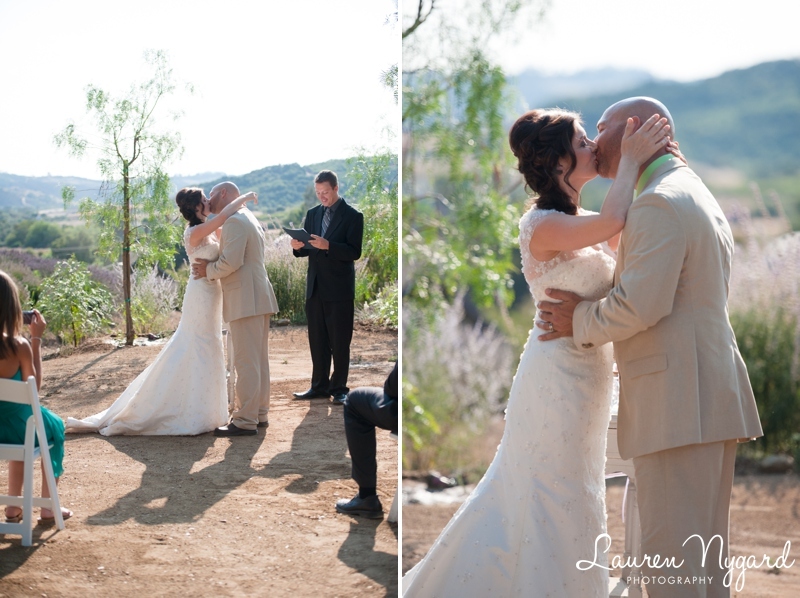 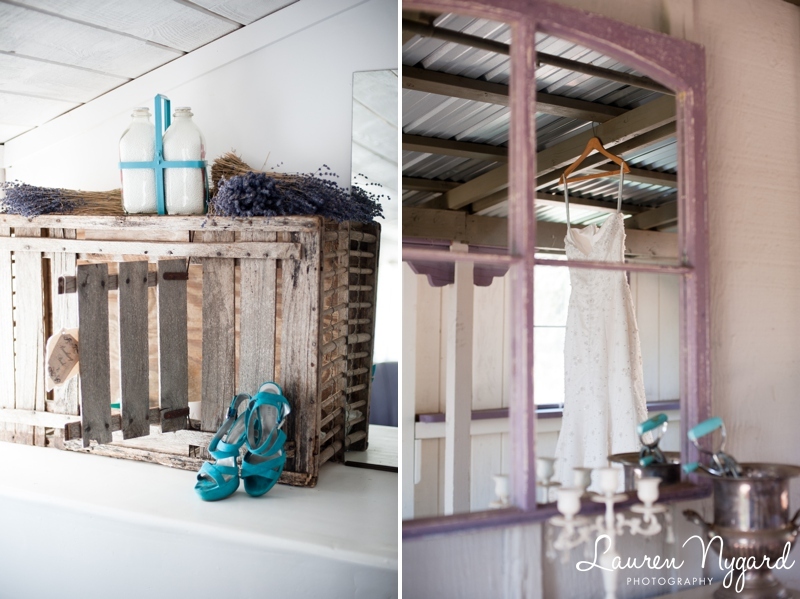 The wedding was designed by the couple, whose creativity was outdone only by their love for each other. 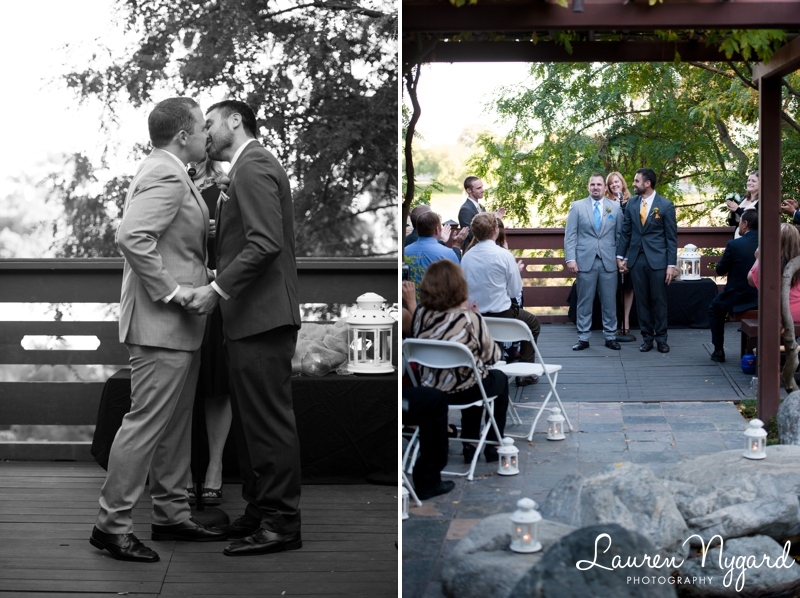 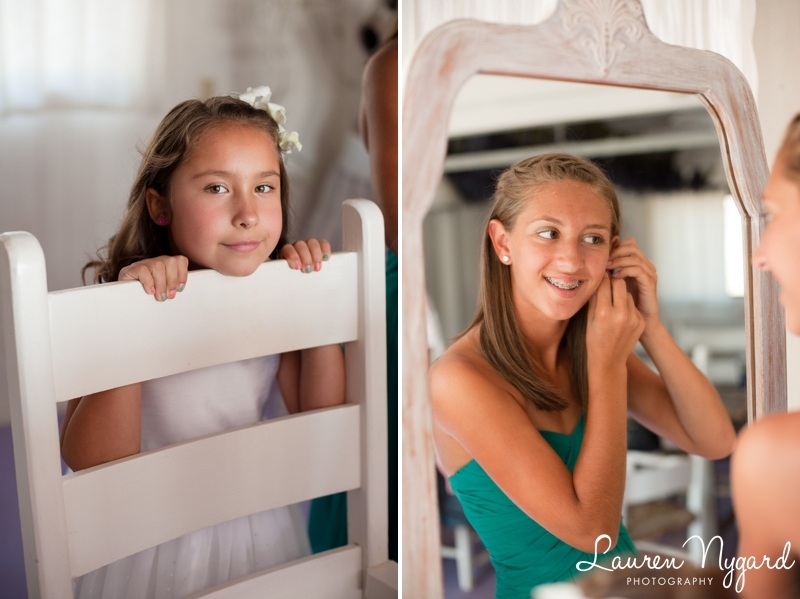 Here are a few images from their big day! 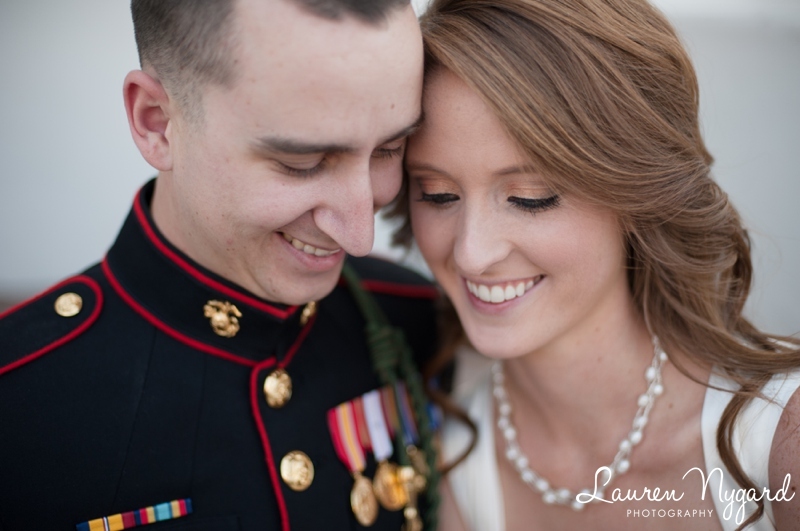 Thank you, Chío and Chris, for allowing me to capture your beautiful wedding! 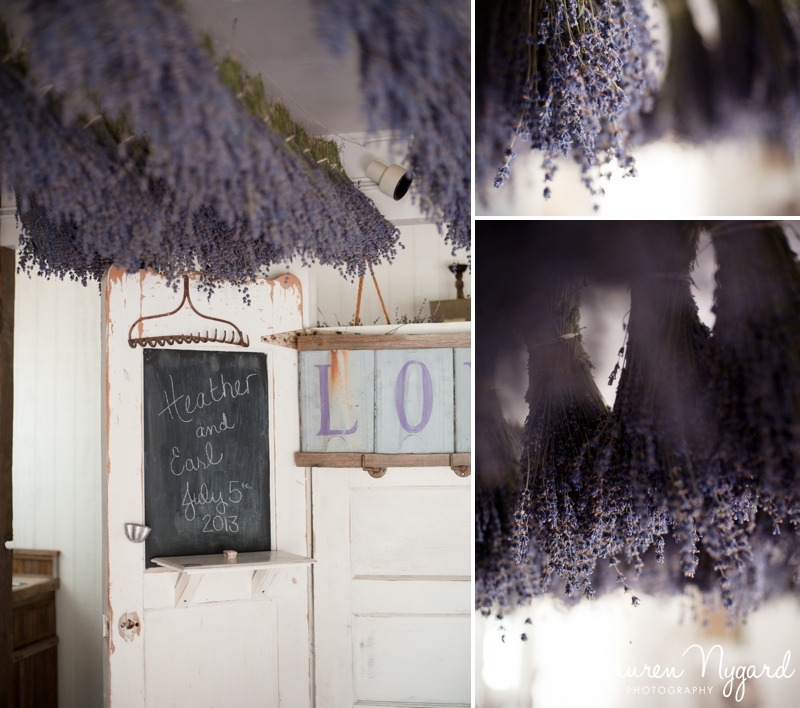 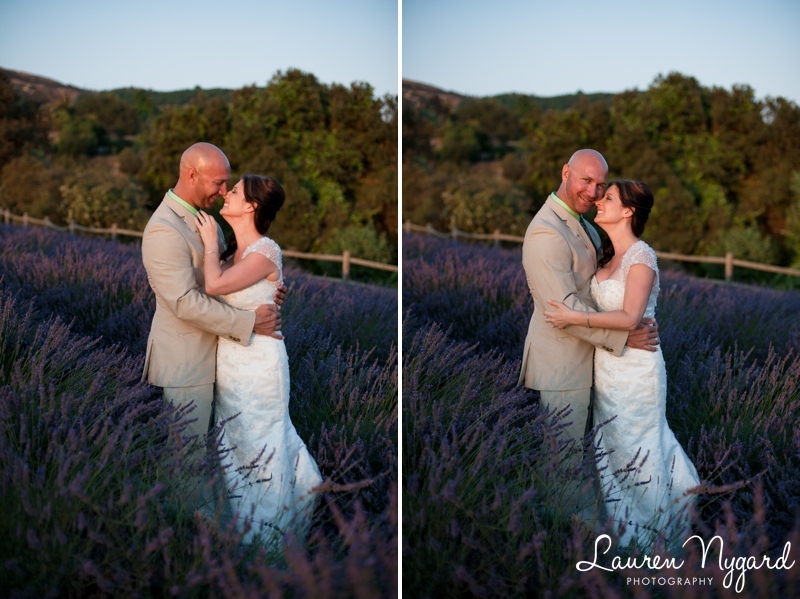 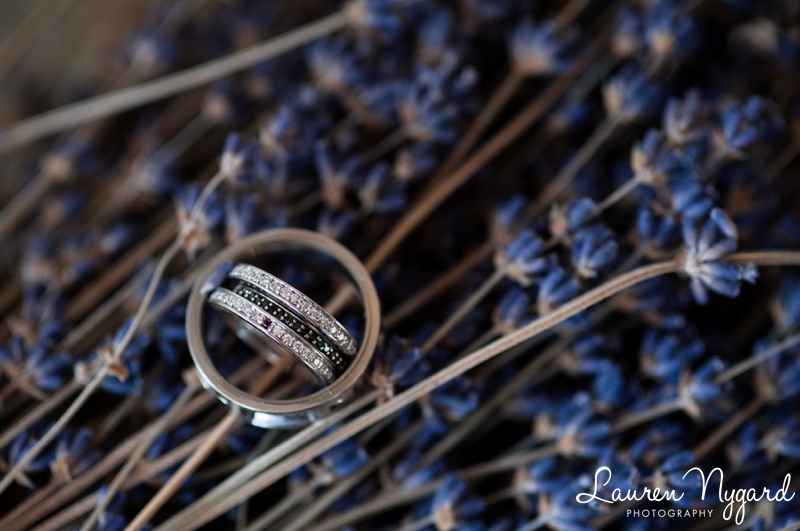 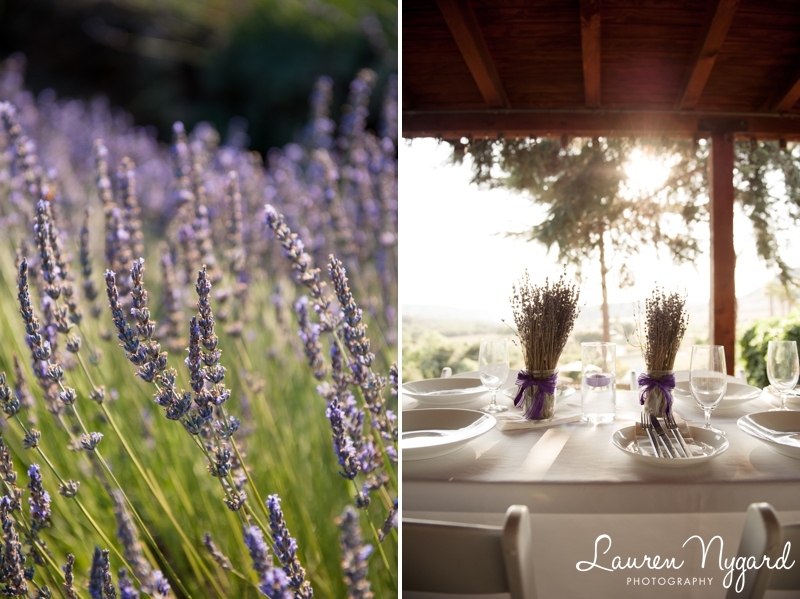 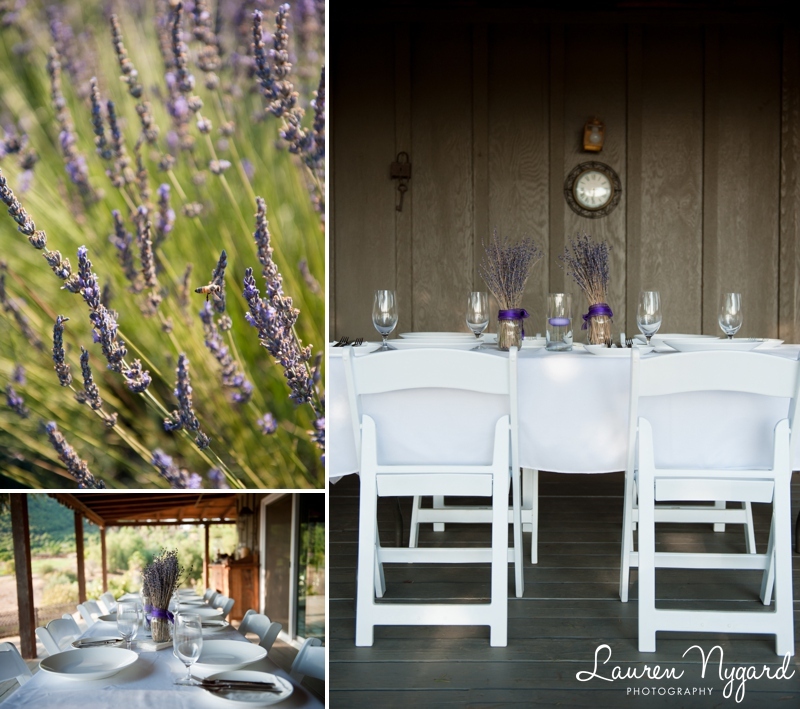 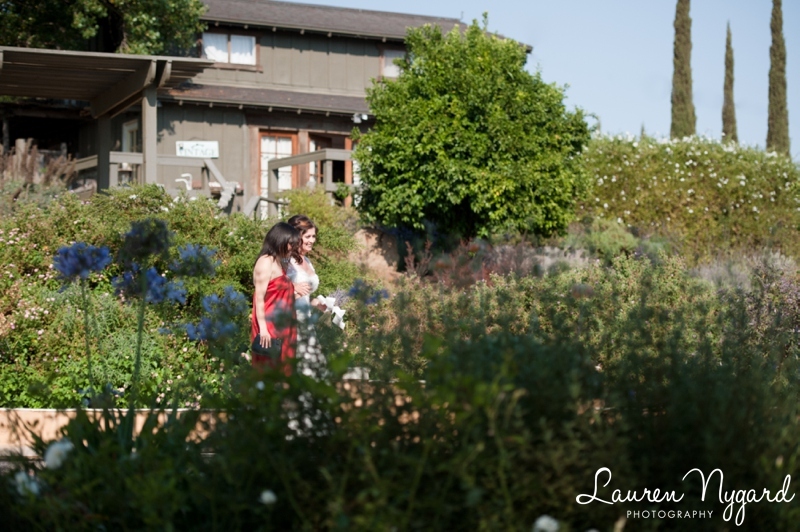 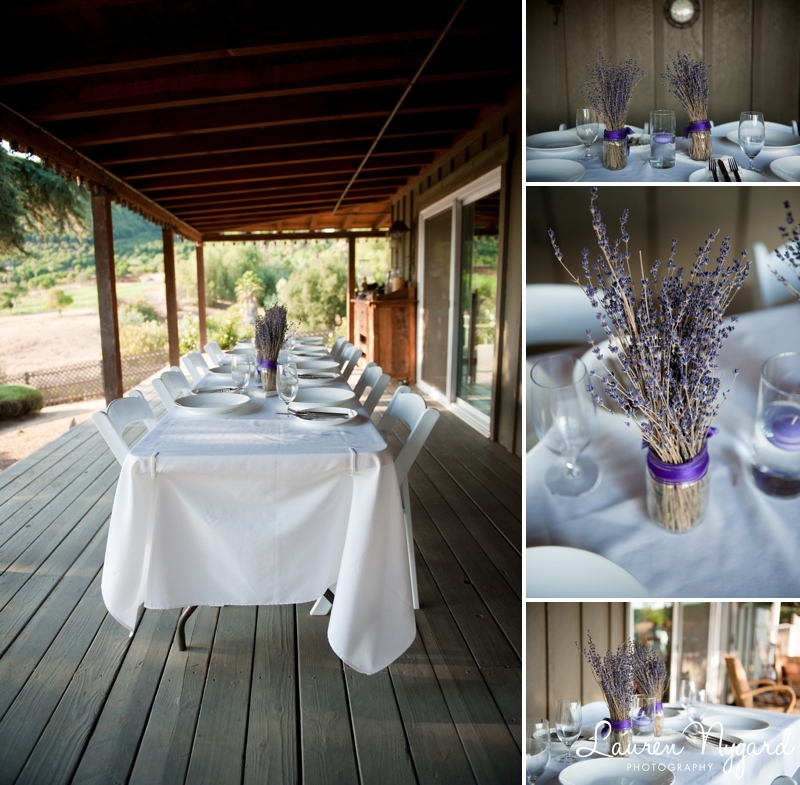 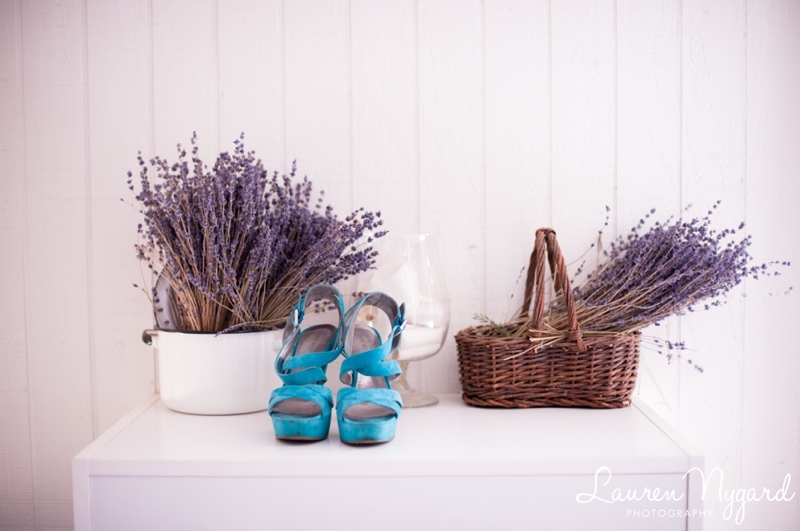 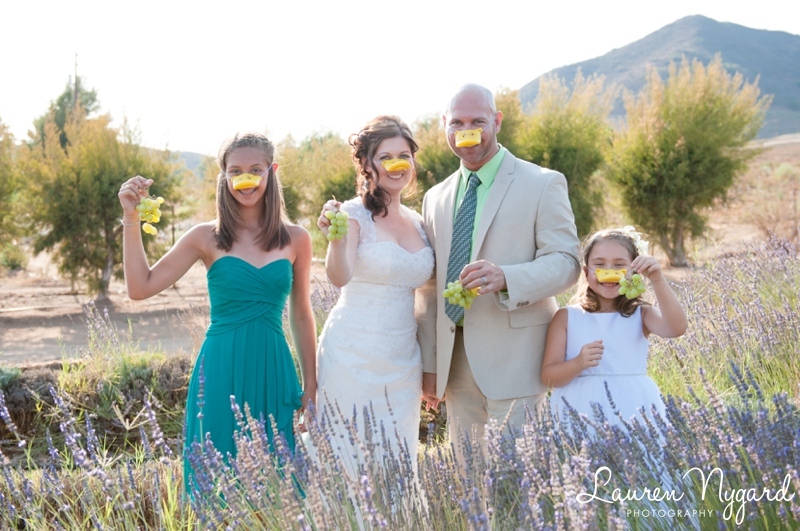 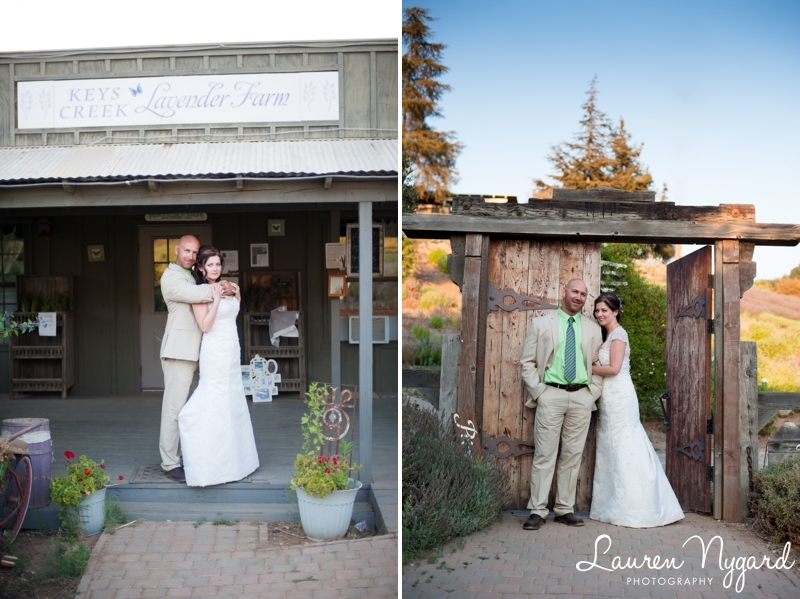 Congratulations again to Heather and Earl, whose intimate wedding at Keys Creek Lavender Farm in Valley Center was simply stunning. 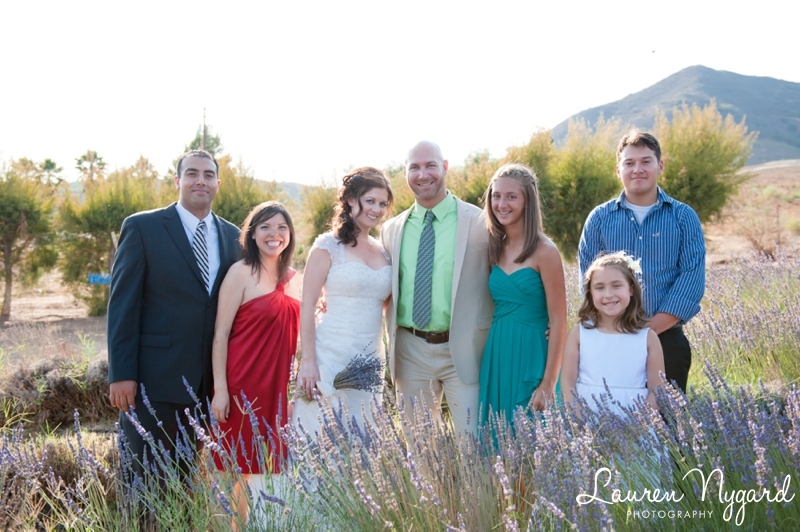 Heather and Earl were perfectly relaxed that afternoon as they said their vows in the presence of Earl’s daughters and their closest friends. 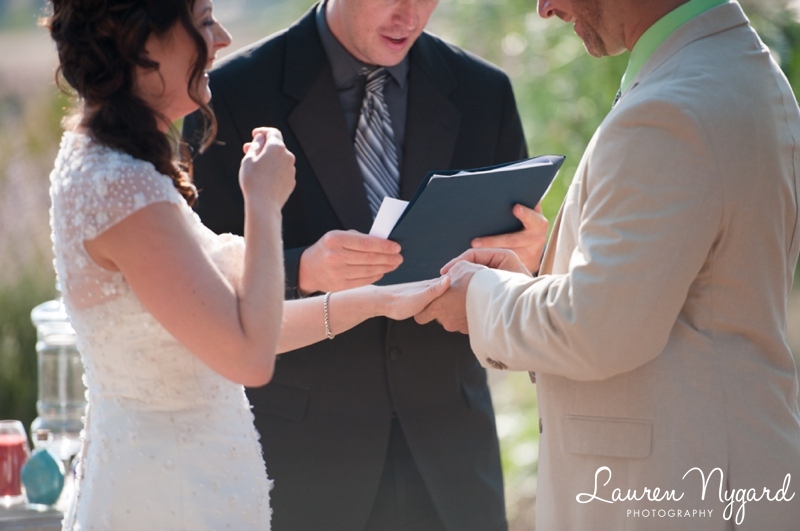 The bride and groom wrote their ceremony and their vows, incorporating their newly formed family into the readings and via a delicate sand pouring ceremony. 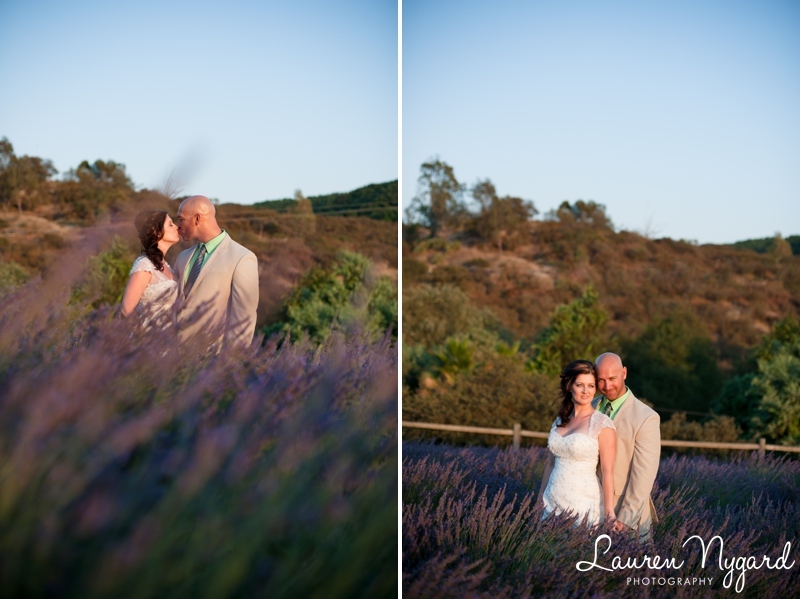 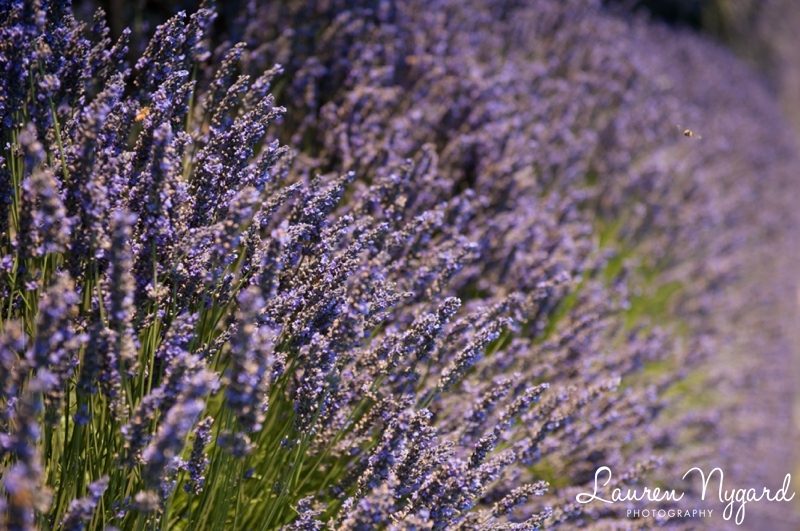 The lavender fields were in bloom, matched in beauty only by the love shared between these two. 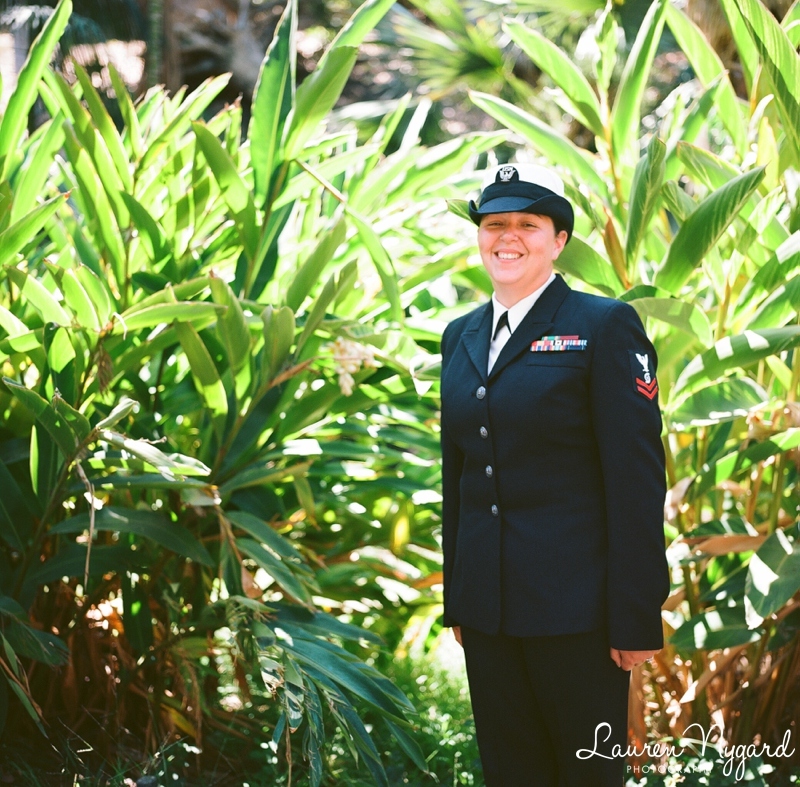 Stay tuned for another post to showcase some of the photos taken on film on this amazing day! 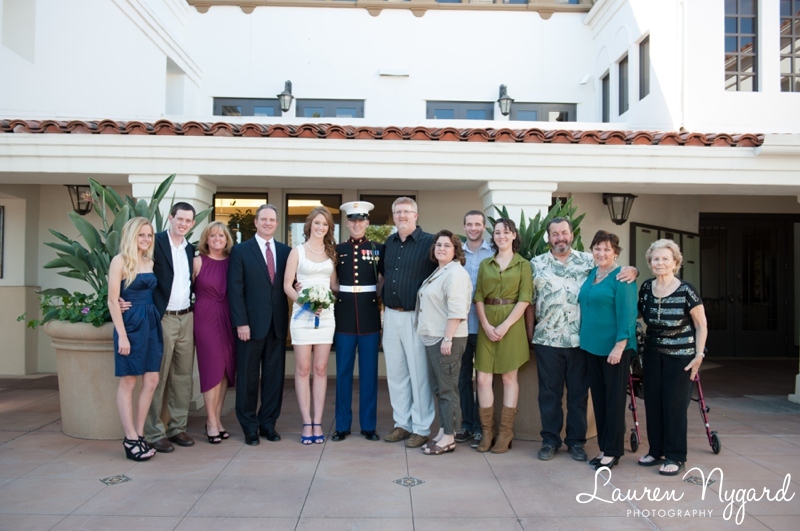 :) Thank you, Heather and Earl, for allowing me to become a part of your family! 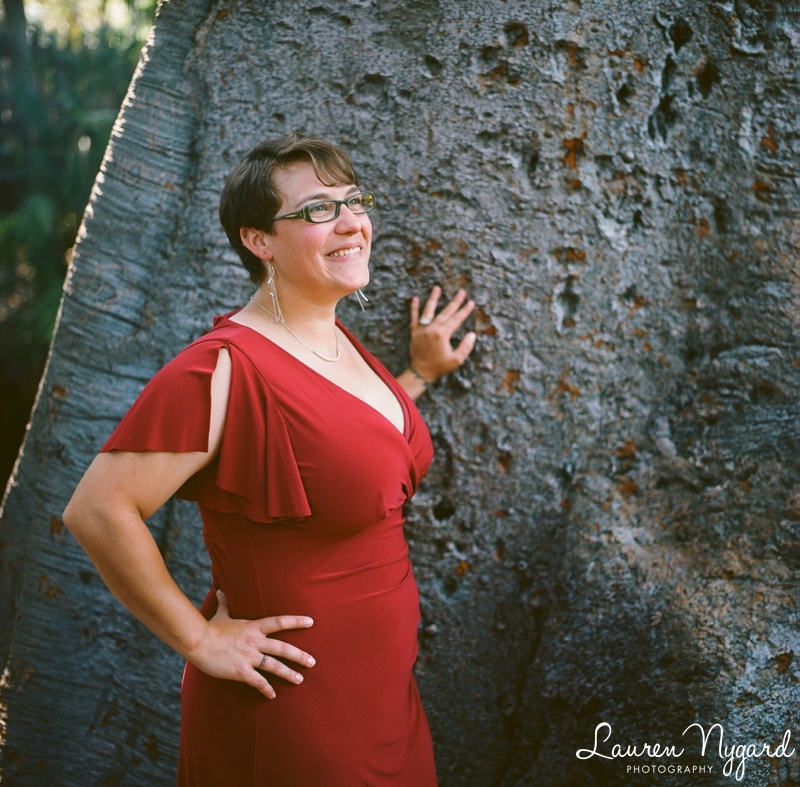 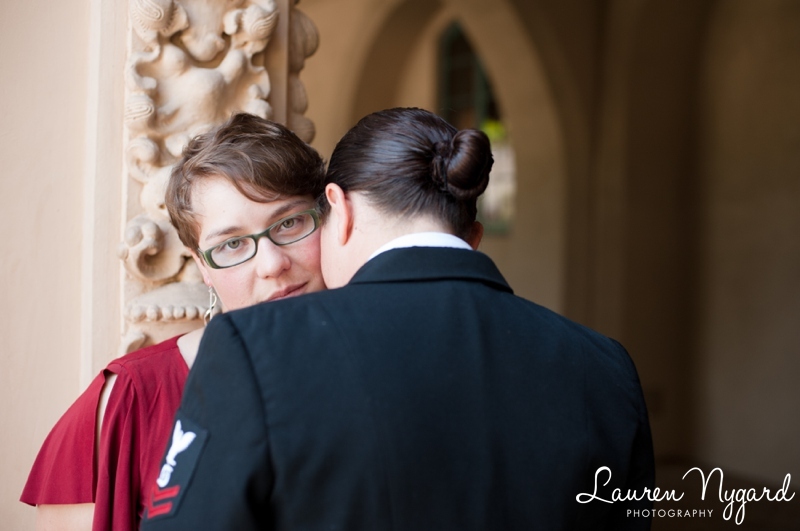 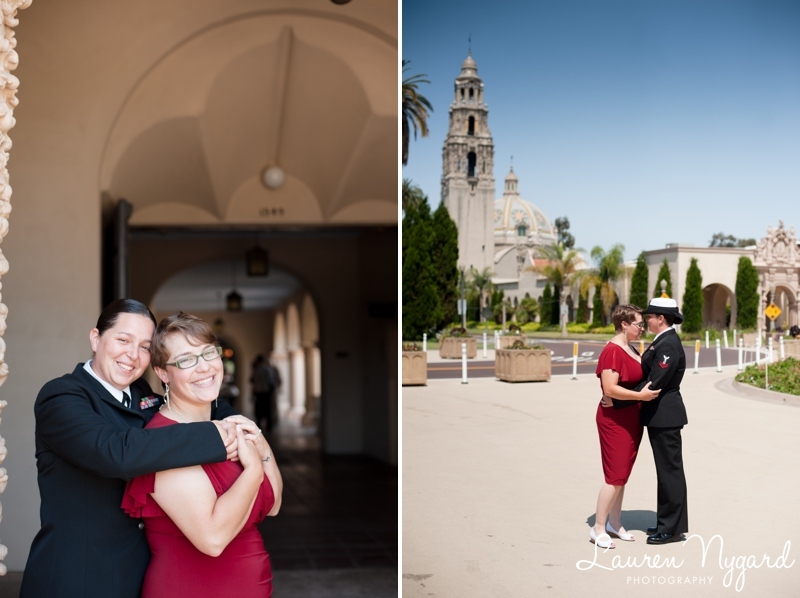 What was going to be an engagement session turned into a full-blown wedding at Alcazar Garden in Balboa Park when the Defense of Marriage Act (DOMA) was ruled unconstitutional last month! 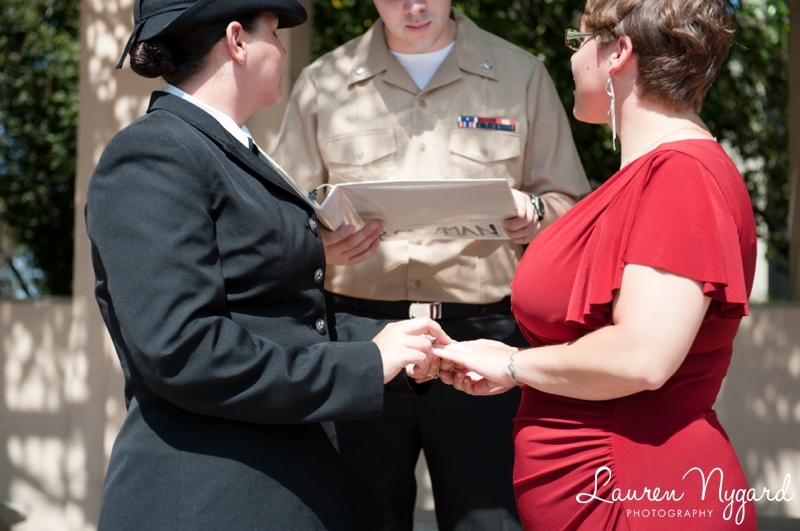 Dee and Danielle quickly gathered their family and friends for a quick ceremony followed by lunch at the Tilted Kilt. 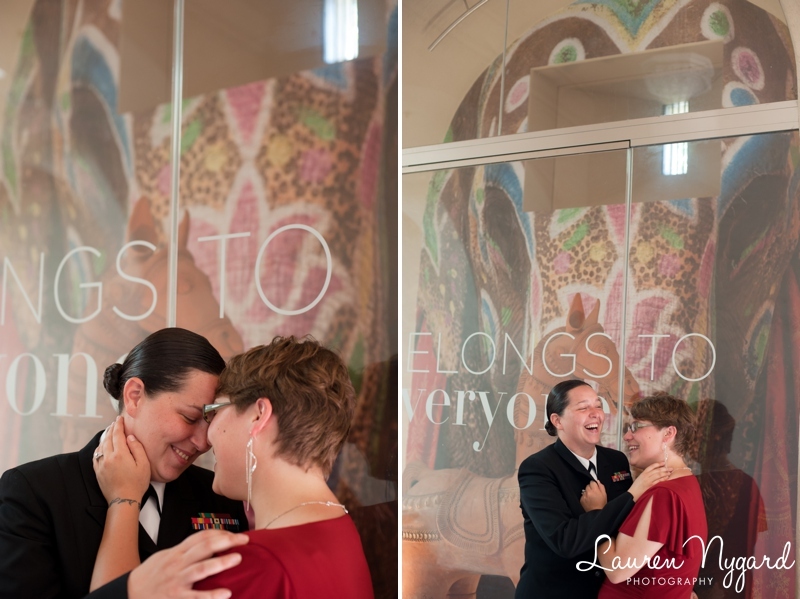 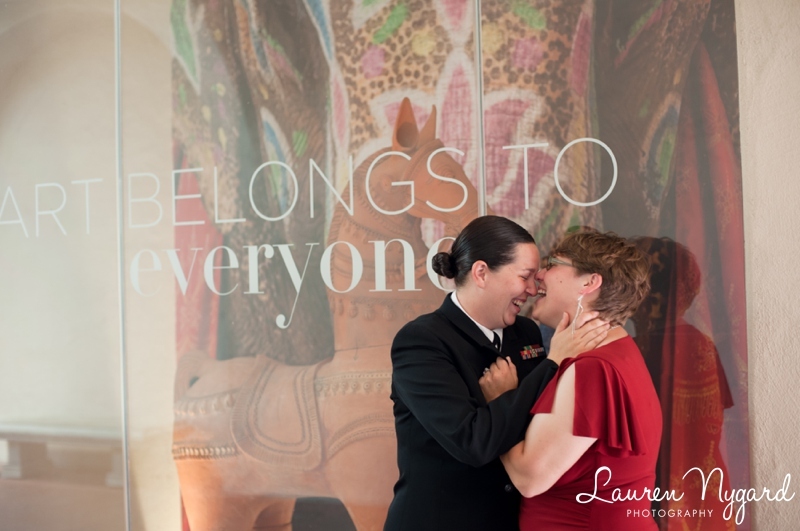 The ceremony, given by one of Danielle’s fellow sailors, highlighted the love that these two share. 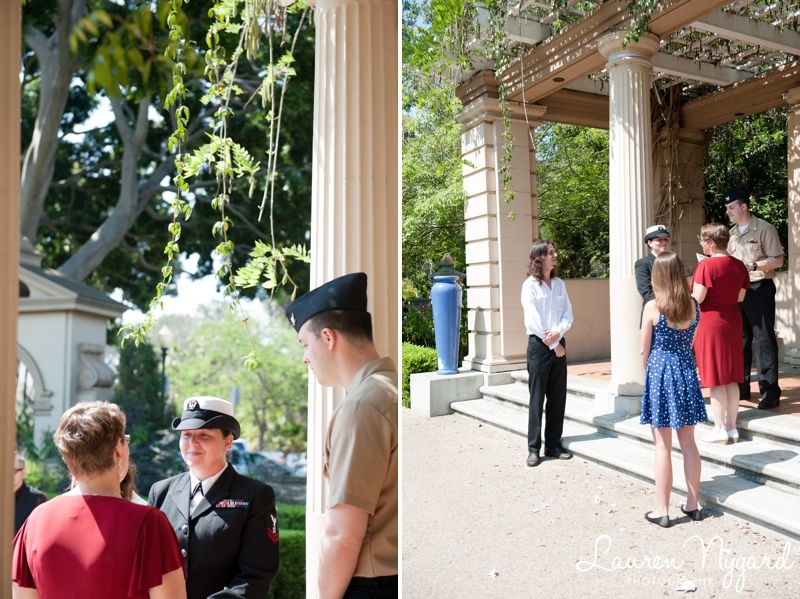 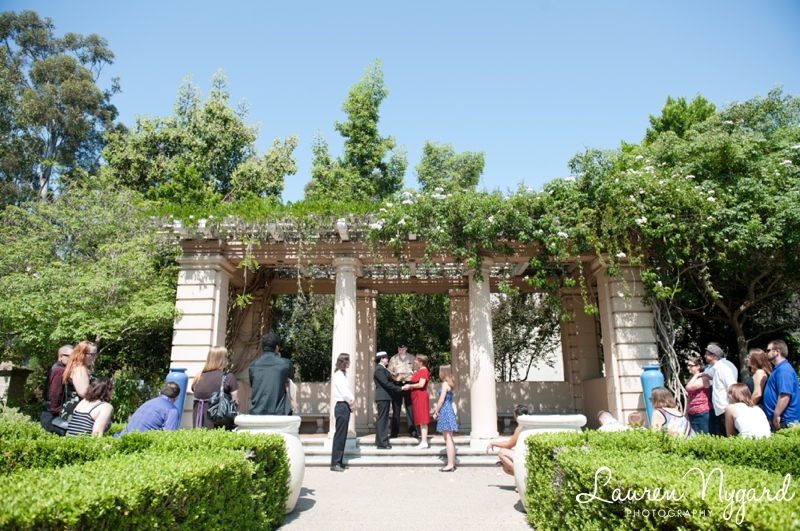 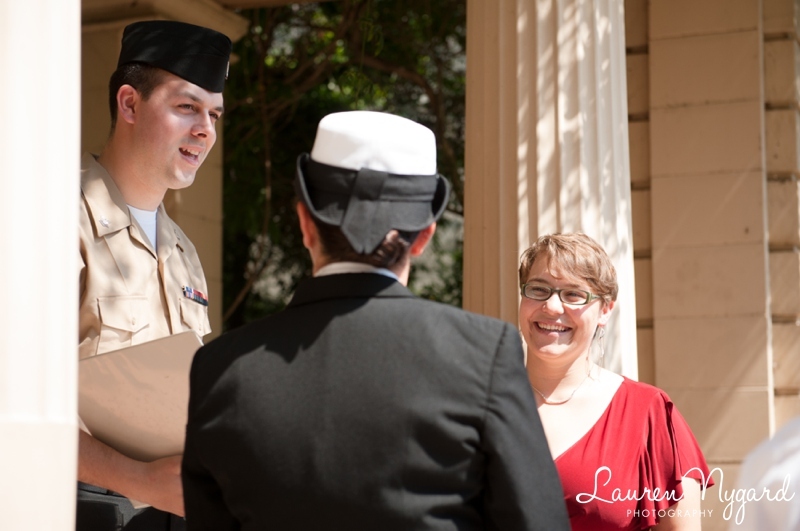 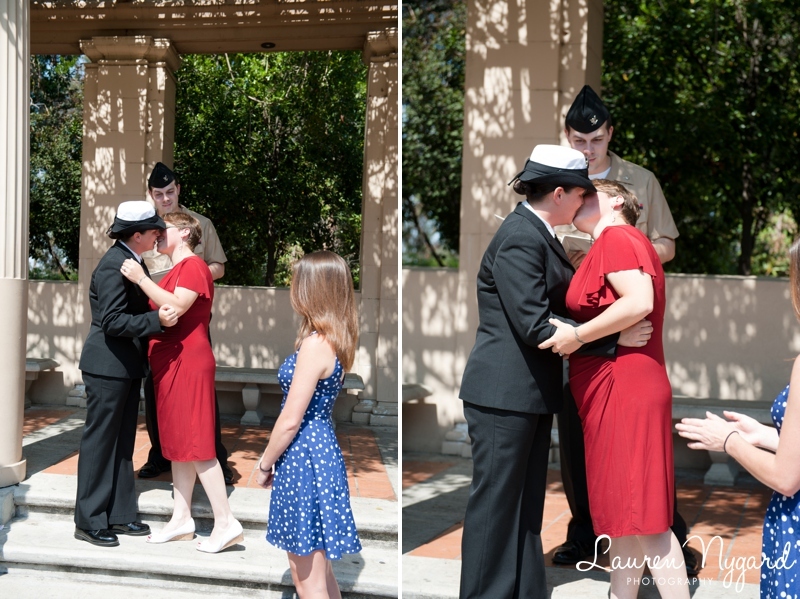 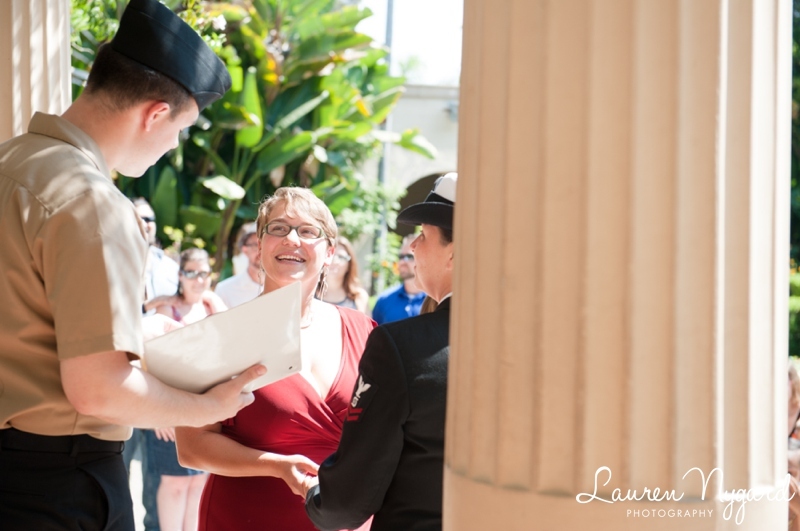 Here are a few favorites from the ceremony and a short walk around Balboa Park. 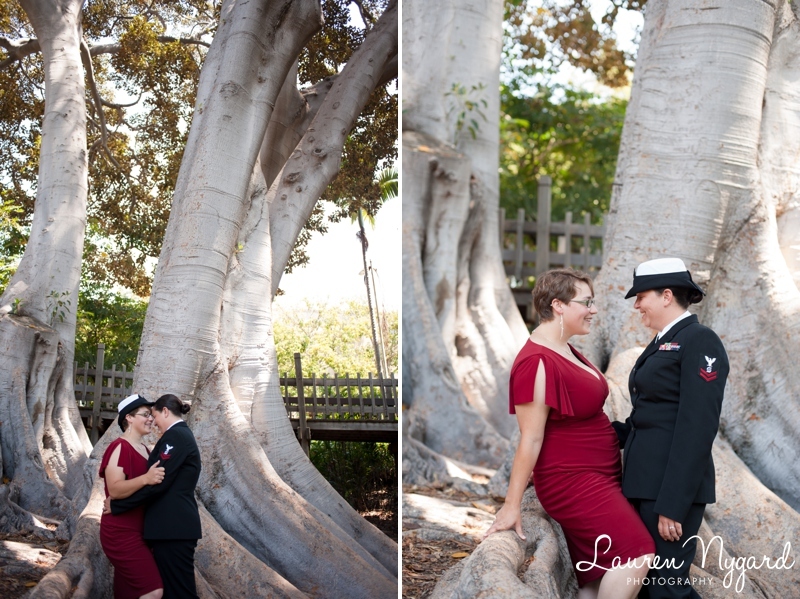 While photographing Dee and Danielle around Balboa Park, I broke out my Hasselblad to capture a few moments on film. 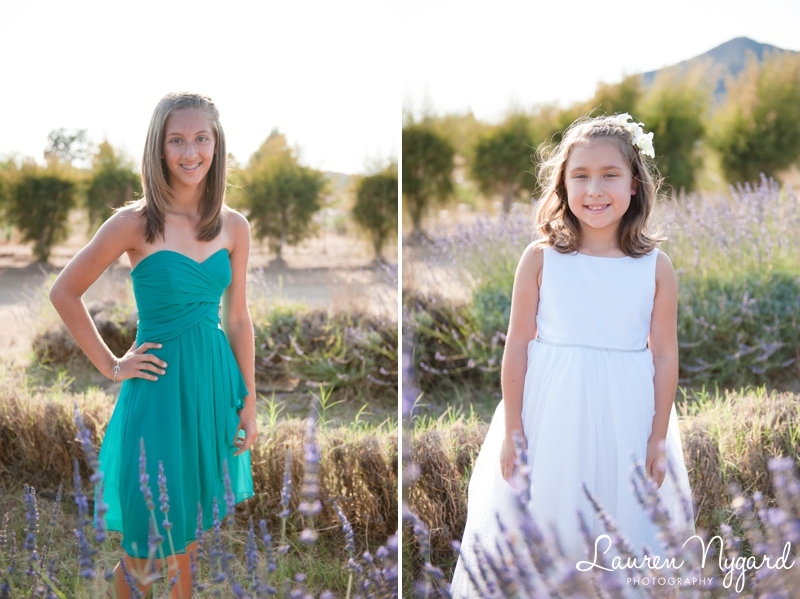 Here are a handful of those! 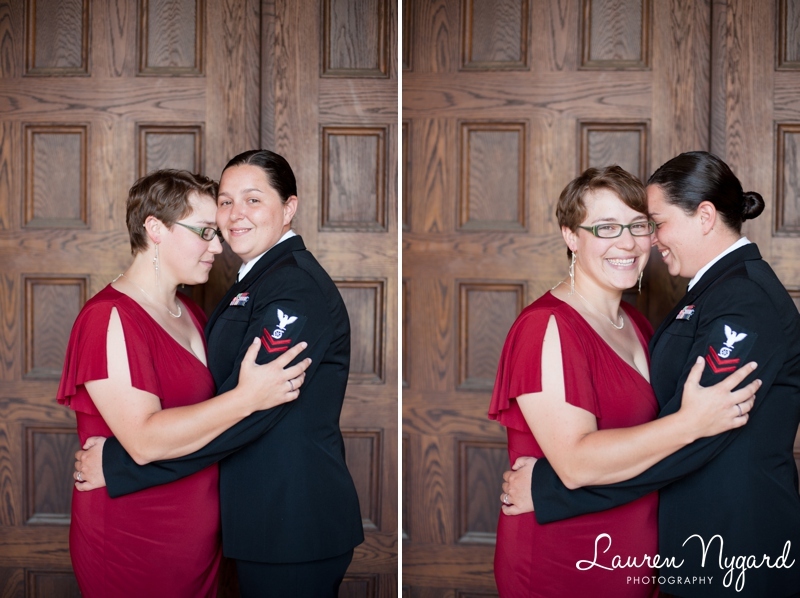 Congratulations, Dee and Danielle! 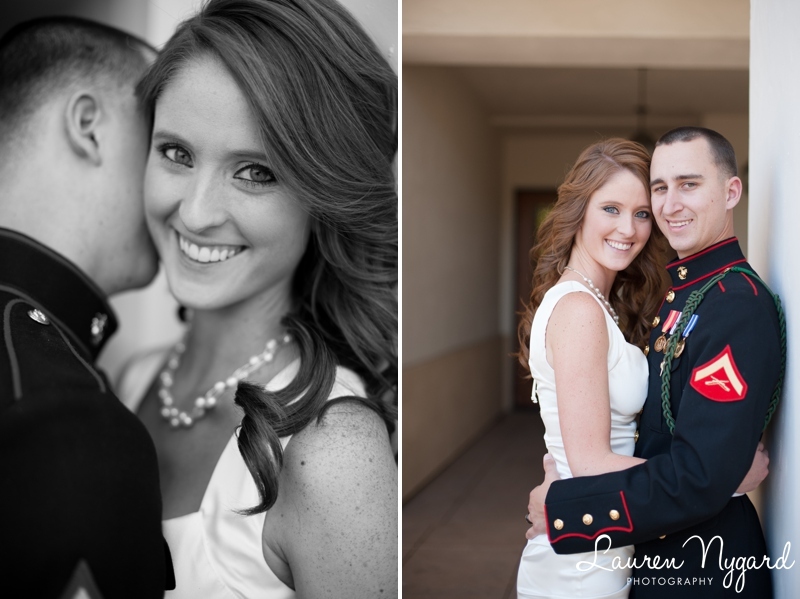 Thank you for allowing me to capture your wedding!